We all know of the quality of the workmanship behind Herman Miller furniture, but nonetheless, sometimes things break or need an adjustment through years of every day use. 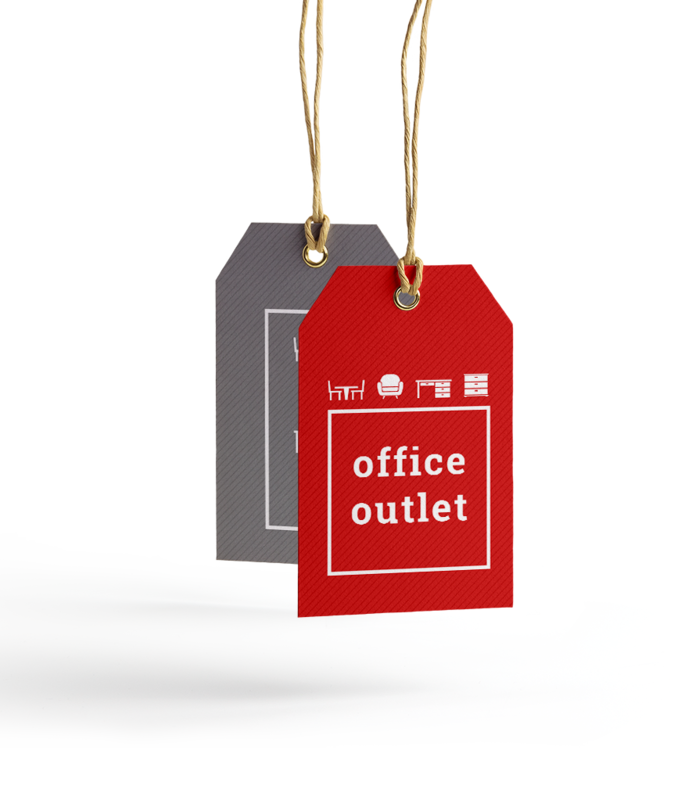 Office Outlet currently offers limited support in the area of product repair for most Herman Miller merchandise. 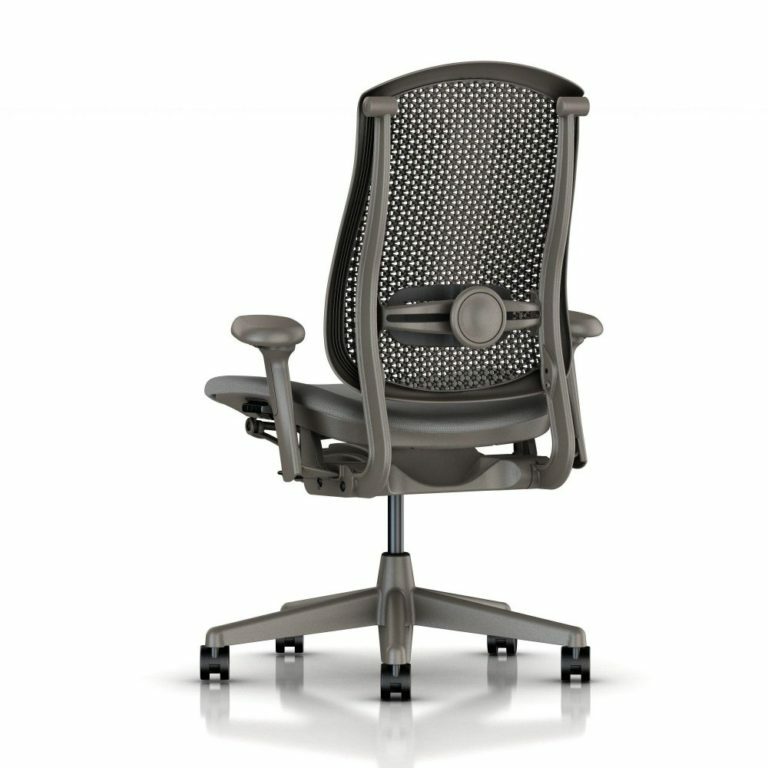 Please feel free to contact us to find out if we can help you return your Herman Miller product to good working condition.